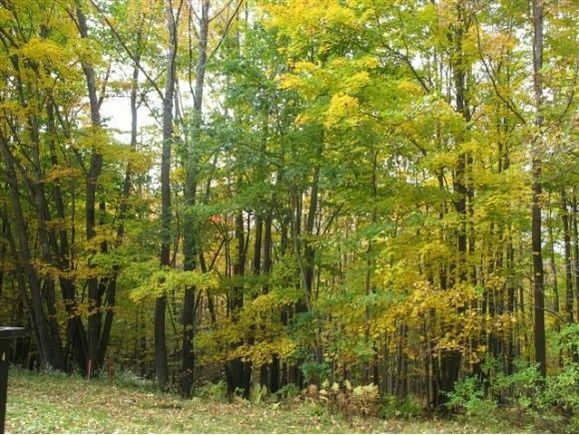 This property offers 1.89 +/- acres of land located on a scenic road and close to the Upper Valley. There is currently a shell of a house on the property awaiting your imagination. The details on 68 Eastman Hill: This land located in Lebanon, NH 03766 is currently for sale for $59,000. 68 Eastman Hill is a – square foot land with – beds and – baths that has been on Estately for 444 days. This land is in the attendance area of Lebanon Middle School, Lebanon High School, and Hanover Street School.